Beilein lead his team through an impressive season. So head coach John Beilein and his staff went to work, transforming their team from one of the nation’s worst defensive teams to one of the best – plus great shooting. When they got to the Big Ten tournament, they knocked off the league’s top three teams in three days. 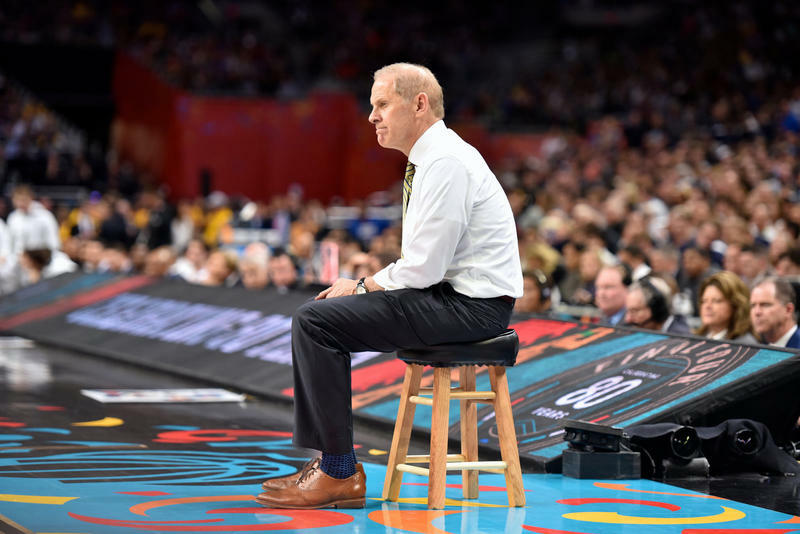 In the NCAA tournament, the best teams on Michigan’s side of the bracket were swept away early, which gave the Wolverines the luxury of playing their first five games against lower-ranked teams. Even though they shot poorly in four of those five games, their new defense and some timely buckets were enough to advance all the way to the finals. But when they got there, Villanova was waiting. Unlike the Wolverines, the Wildcats were great from start to finish, starting the season ranked fifth, and spending eight weeks at number one. If Michigan played Villanova ten times, Villanova might win nine. But the finals are one game takes all. I thought if the Wolverines kept playing tough defense and returned to their hot shooting ways, they could win. San Antonio’s Alamodome seats 68,000, and it’s designed for football, not basketball. When you play basketball in such a cavernous environment the energy is often lost, but not this time. An hour before tip-off, the Alamodome was packed to the rafters, and loud. VERY LOUD. It was a great atmosphere, with the exception of the refs’ horn, which sounded like it came from a clown car. If I’d killed the operator, no jury of my peers would convict me. The game started with both teams treating the fans to spectacular basketball, with championship-level intensity. The Wolverines showed they could hang with the mighty Wildcats, going up 21-14 – a stark contrast to the start of Villanova’s previous game, when the Wildcats put up 47 on Kansas in the first half alone. Game over. 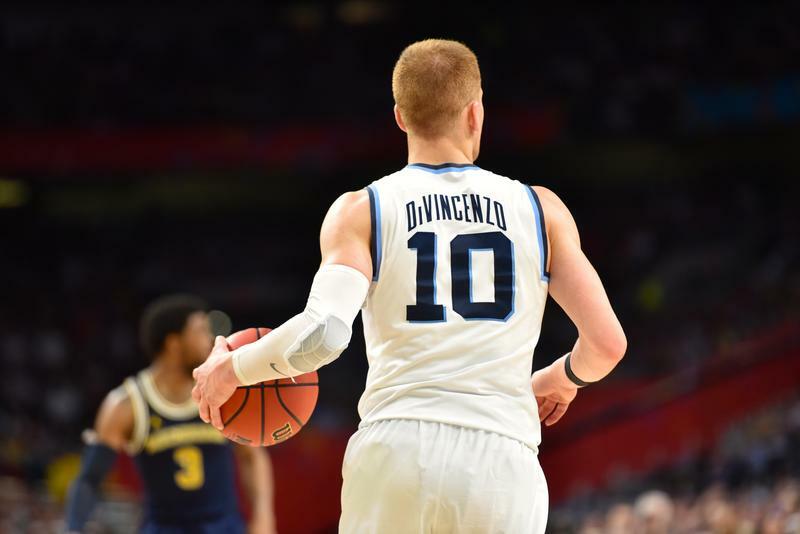 But when the Wolverines’ hot hands turned icy cold, Villanova’s first man off the bench, Donte DiVincenzo, started hitting everything in sight, pumping in 31 points by himself. The next closest scorer was... not even close. The dude singlehandedly won the game for Villanova, 79-62. The drubbing at least allowed Coach Beilein to practice one of basketball's great traditions: calling a timeout to bring his senior starters off the court for one last ovation, and a big hug. 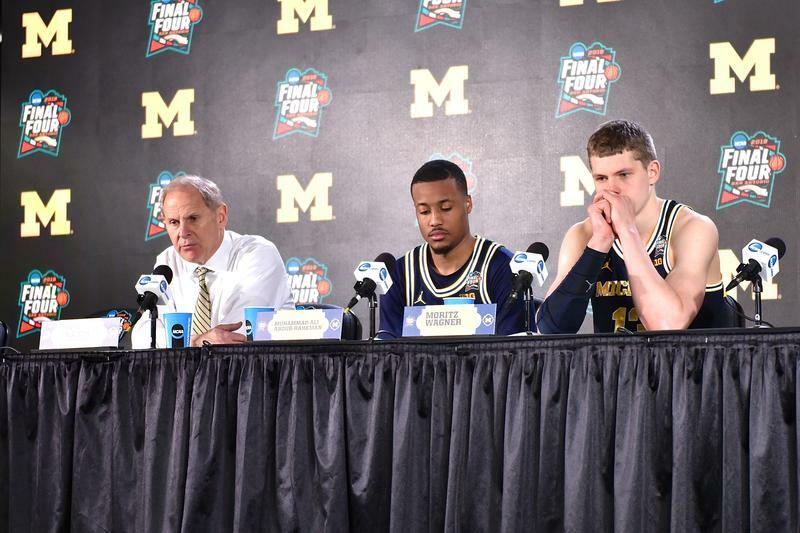 After the game, Beilein said, "The sadness that we feel right now will go away, once you (remember) all the great things we were able to accomplish this year." The list was considerable. Since 2013, Michigan is tied for the most NCAA tournament wins with the University of North Carolina. Yes, the same university that had to claim its bogus courses were real to keep its banners. Meanwhile, Beilein’s peers named him the most honest coach in the game, and his players rank among the nation’s best in the classroom. 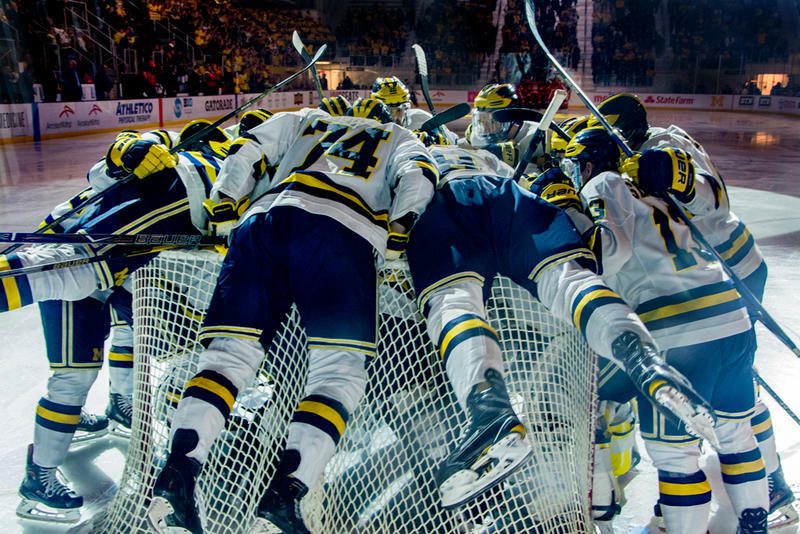 The Wolverines won their second straight Big Ten tournament title this year, and made it to another NCAA final -- far more than anyone could have expected. Next fall Michigan will raise two more banners in Crisler Arena – and neither will ever come down due to cheating. Getting this far, led by the cleanest coach in the country, should count for something. John U. Bacon is a freelance sports commentator. His views are his own and do not necessarily reflect those of Michigan Radio, its management, or its license holder, the University of Michigan.